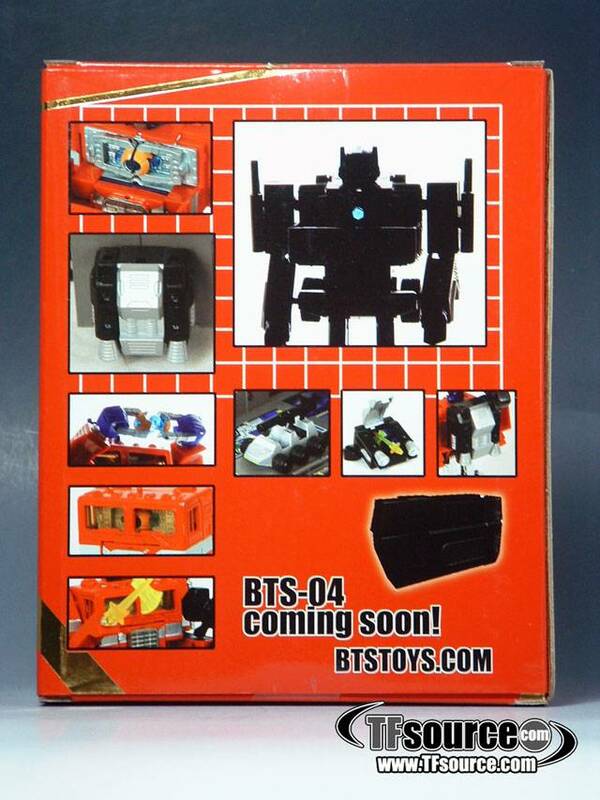 BTS-03 from Best Toys is a 3rd party custom upgrade kit for your G1 Prime! Included is a Matrix of leadership, housing to hold the matrix in Prime's chest, two hands that are articulated and open up, a jet pack, energy axe, G1 gun and more! 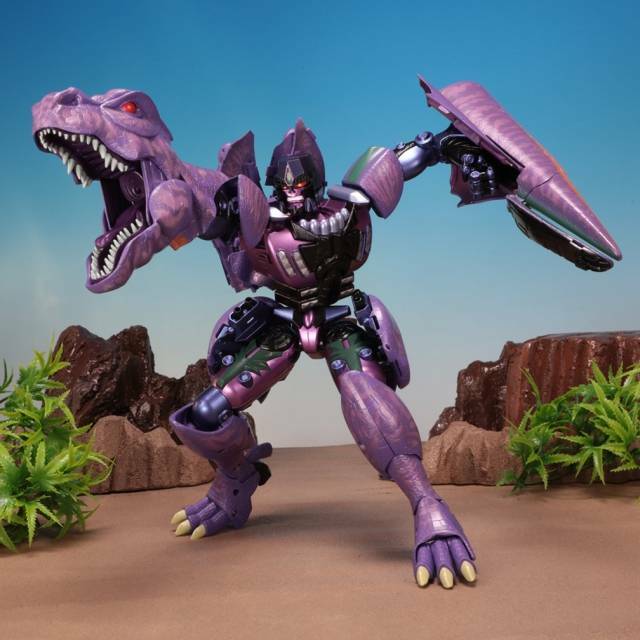 A great add on to your Prime and also the parts work well with other characters from different Transformers series as well. A poor fit, but the price is right. I wish I'd known before I purchased it that this upgrade wasn't made to fit the earliest G1 Prime/Convoy. The jetpack simply can't be attached to the bot without modification of one or the other. It also doesn't attach firmly to the front of the trailer very well; at best it hangs awkwardly or simply falls off at a touch. 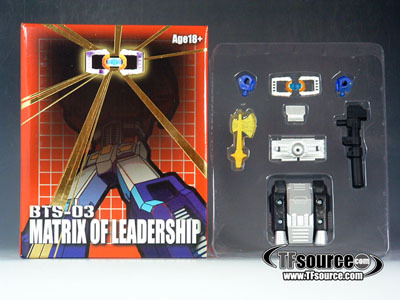 The Matrix's bracket and Matrix itself could also stand to be shaved down to fit more easily in Prime's chest. Contrariwise, the axes (my package had an extra blue axe for some reason) are a bit loose. Also, the hands have to be pried open with a tool as they are far too tight. That being said, the price is right and, after a bit of work, my G1 prime now has a Matrix in his chest, a nice gun he can hold properly and an energy axe. Shame about the useless jetpack though. -Color pieces are lightly painted and screws can easily be seen. -The pieces are very delicate so becareful not to use too much force. 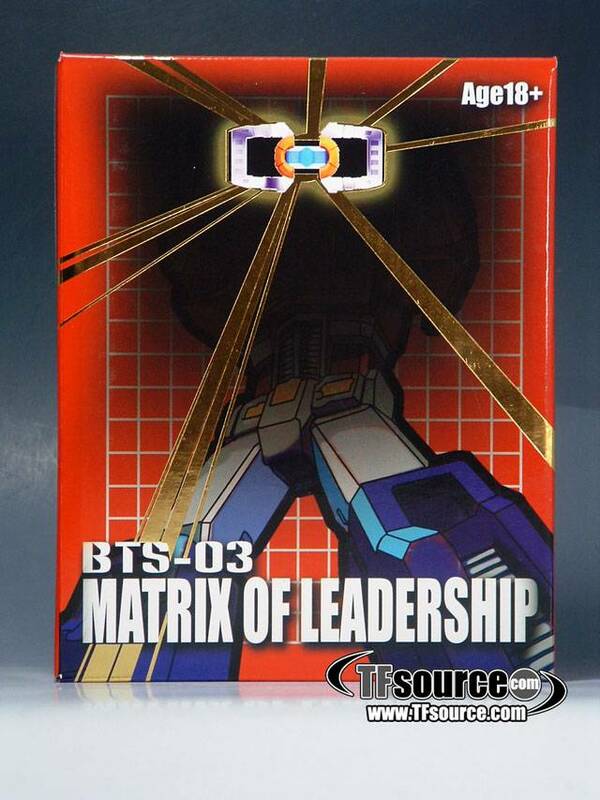 -Optimus chest doesnt close all the way when the matrix is inside sometimes. -Price is the cheapest you can find. 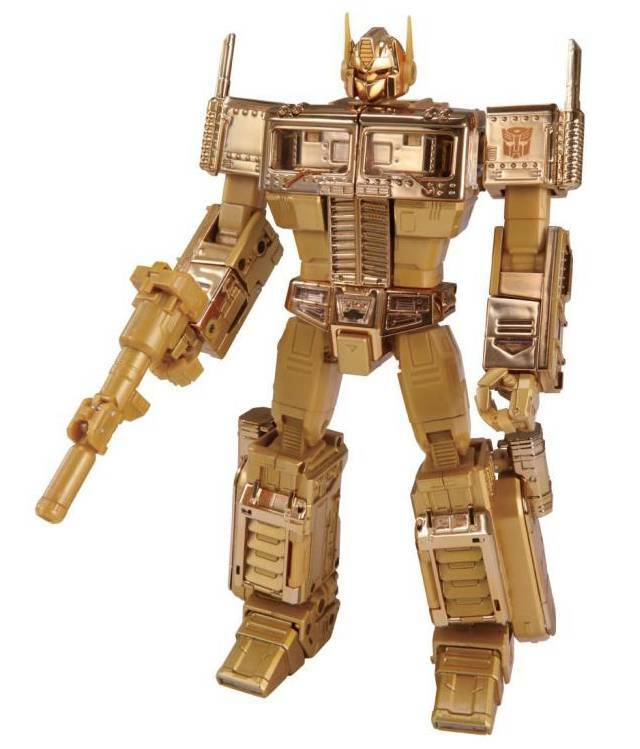 -Great add on item for classic or g1 Optimus Prime. 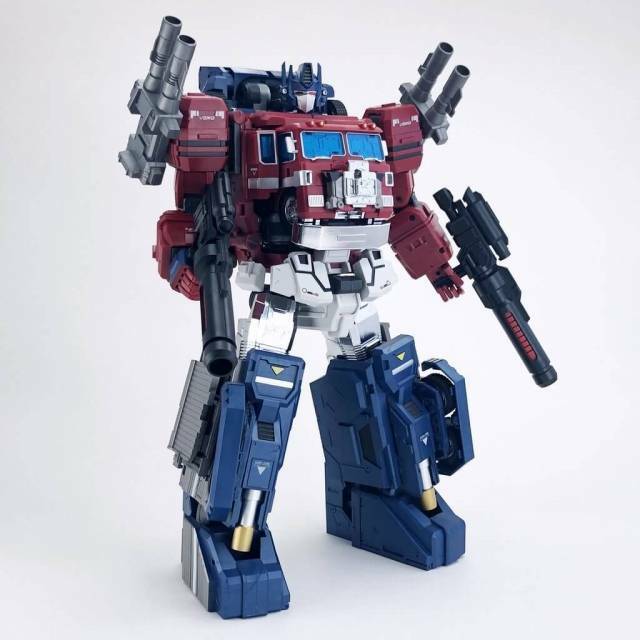 -If you dont have the jumbo 20 anniversity figure of Optimus Prime now you do. 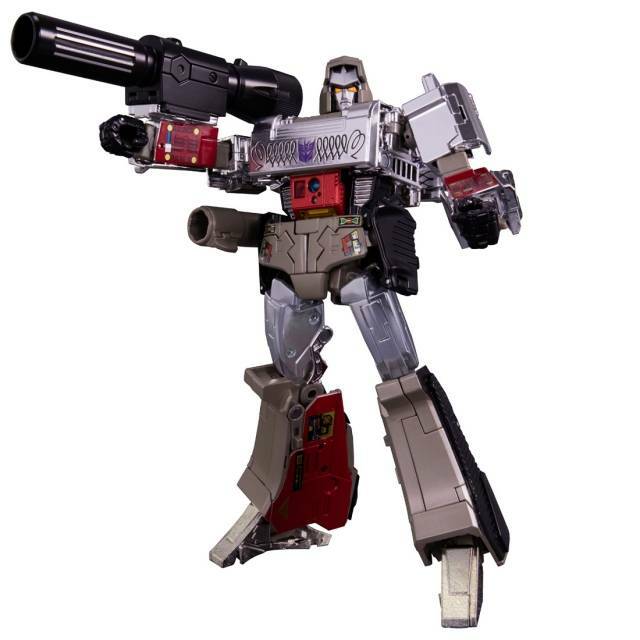 The only thing missing is the mini megatron gun but you get a jetpack instead plus you get to put some of the items in the G1 trailor. Overall, the concept was there but the production levels for the various pieces were not. It must be a production flaw with certain pieces. Perhaps better quality control should have been a priority. The two minor issues I had where the Hands and the Jetpack. The hands are slightly off color to the rest of the paint scheme but no biggie. The second was the paint used made the hands very tight to open up to hold the Matrix. As a result,one thumb popped off in the process of opening it. Again not a huge deal. A little super glue and BAM! fixed lol. The Jetpack had a loose booster. Very loose but WHAM! super glue to the rescue. When using the connector piece that goes into the Jetpack and onto the trailer, they should have moved the peg up a little bit more so that it fell into the open square in the front of the trailer. That way it sat flush and made it more "blended" into. Matrix it self, tight to pull open but once worked in a few times its more flexible and opens with little effort. The cavity for the Matrix again works fine with my Reissue(North American)( Toys R Us)Prime.So it could very well be the type/style issued Prime you might have or flaws. 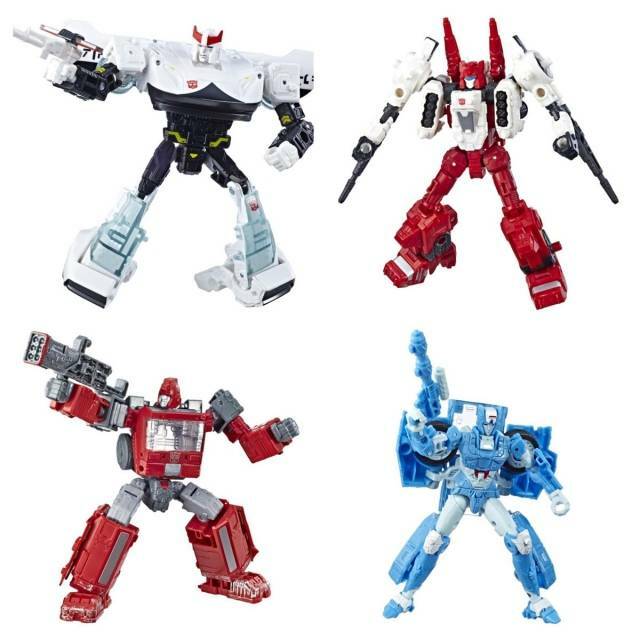 The G1 accurate ion Blaster sells the kit! Although the open peg holes on the Jetpack are a little loose making the gun slide or more too freely as one would like. So go out and buy it for the sale price! Its well worth it! Initially I had the same issues the reader above had. 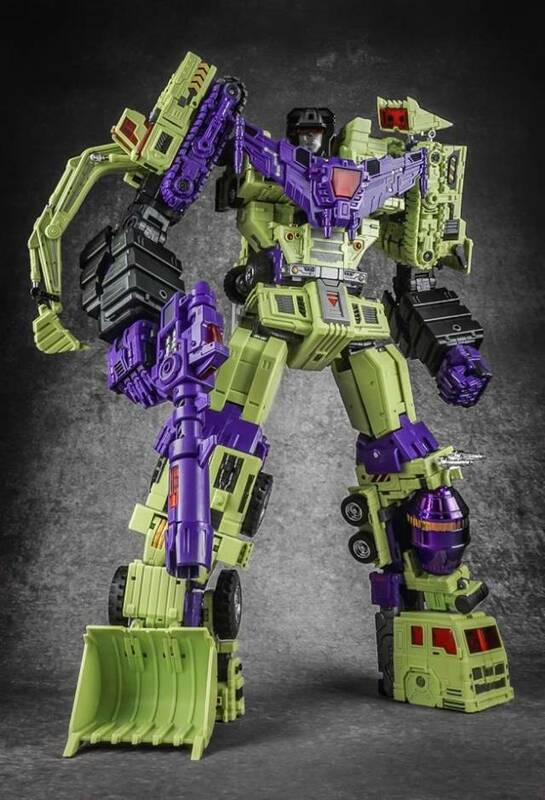 That was until I researched and found out this set is made for the G2 version of Optimus Prime. Of course everyone knows G2 Optimus had a voice box back pack which has the proper mount for the jet pack included with this set. This piece is also good if you have any reissued Optimus Prime because they used the G2 mold for every subsequent reissue. This also solves the issue with the chest piece not fitting correctly. I like this add-on kit best with the IPOD Anime Colored Optimus because of the new more cartoon accurate head mold and articulation. Add the Starscream Re-issue 09 Megatron Gun to this set and you have complete array of Optimus Prime accesories. The major problem I have with this set is that the new hands do not match any color scheme of any G1 Optimus Prime or subsequent reissue. 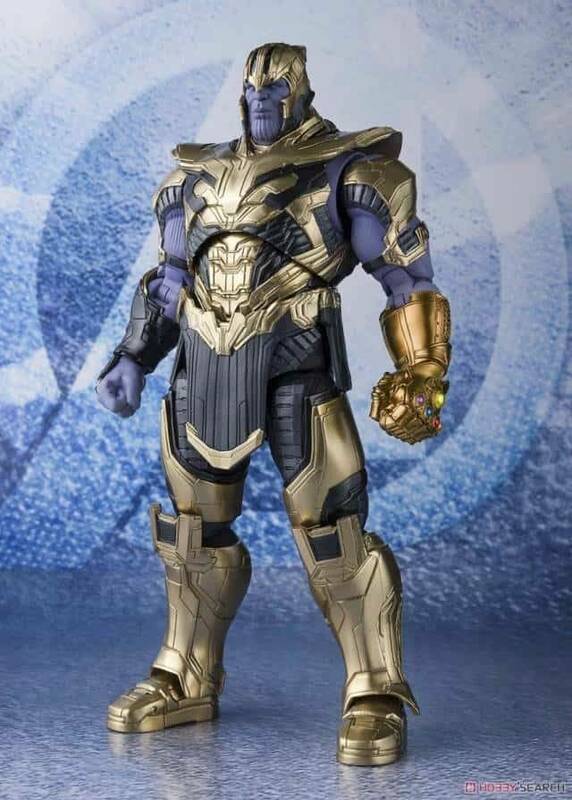 On the other hand a plus for this Figure is that if you lost your hands back in the day you can us ethis piece as a stand-in replacement. I thought this would be cool, but the box came with two right hands, the chest piece doesn't fit properly (Prime's chest won't close when the chest piece is installed), and the axe doesn't fit well. Generally a sad piece.